2 Bedroom Flat in quiet location close to Dundee City Centre. This 2 bedroom Flat is ideal for students or young professionals. 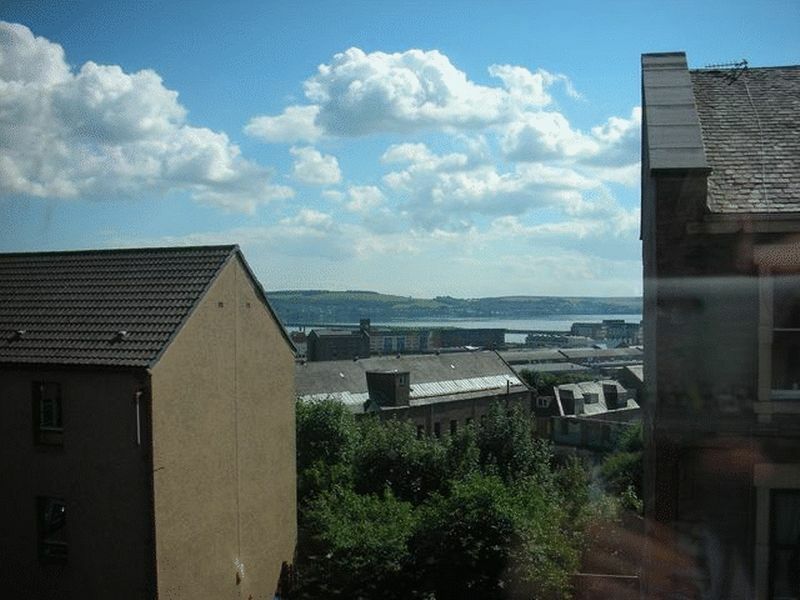 The flat is situated near Victoria Road and has a nice view over the river Tay. 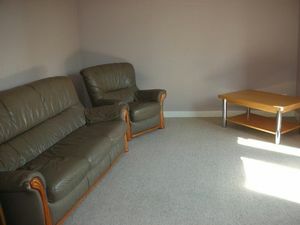 The accommodation comprises: entrance hall with the storage, kitchen/diner, bright spacious lounge, two good sized double bedrooms with built-in wardrobes and a bathroom. Double glazing. Electric heating. 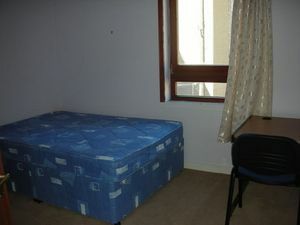 To view call Natalie. Furnished. Housing Benefit Considered. No Smoking in Property. 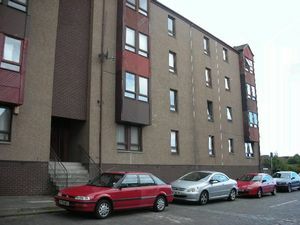 Council Tax (Band A). Energy Performance Rating D68. Flat is on second floor. Entered via timber door. 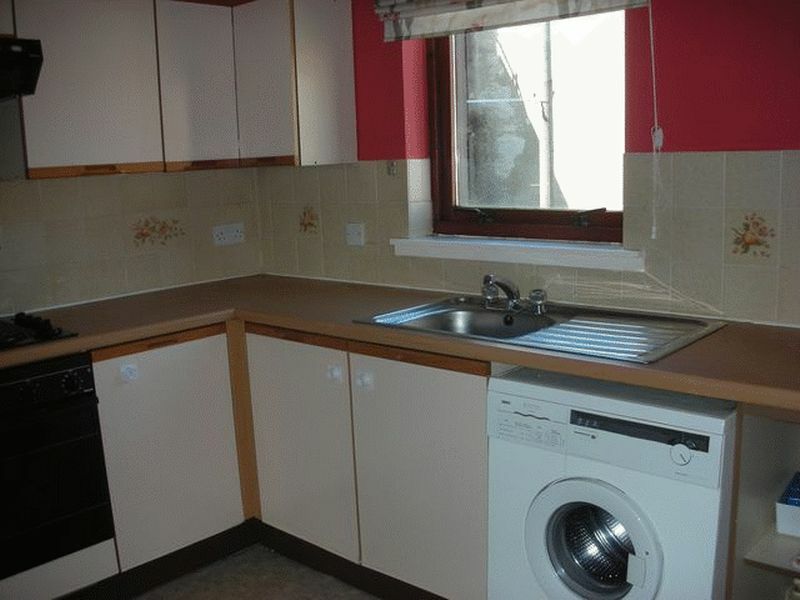 Access to the kitchen, lounge, two double bedrooms and bathroom. Built-in cupboard. Carpeted floor. Electric storage heater. Spacious bright lounge. Carpeted floor. Leather sofa and a matching chair. Coffee table. Electric storage heater. Nice view to the front over the river. Good sized kitchen/diner fitted with a range of floor standing and wall mounted storage units with ample worktop surfaces. Inset stainless steel sink with side drainer. Electric Oven. Fridge. Freezer. Washing machine. Tiled effect cushion floor. Electric storage heater. View to the rear. Double bedroom with a built-in wardrobe. Carpeted floor. 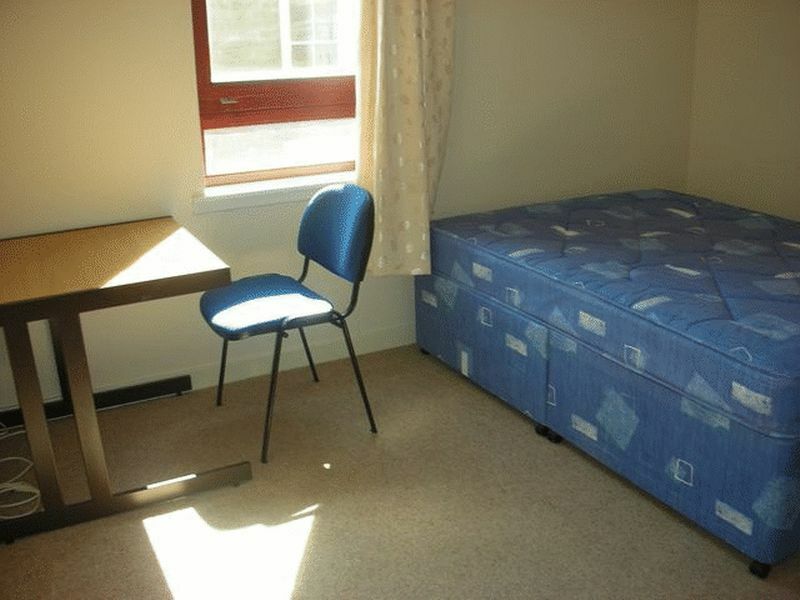 Double bed, desk and a chair. Electric storage heater. View to the rear. 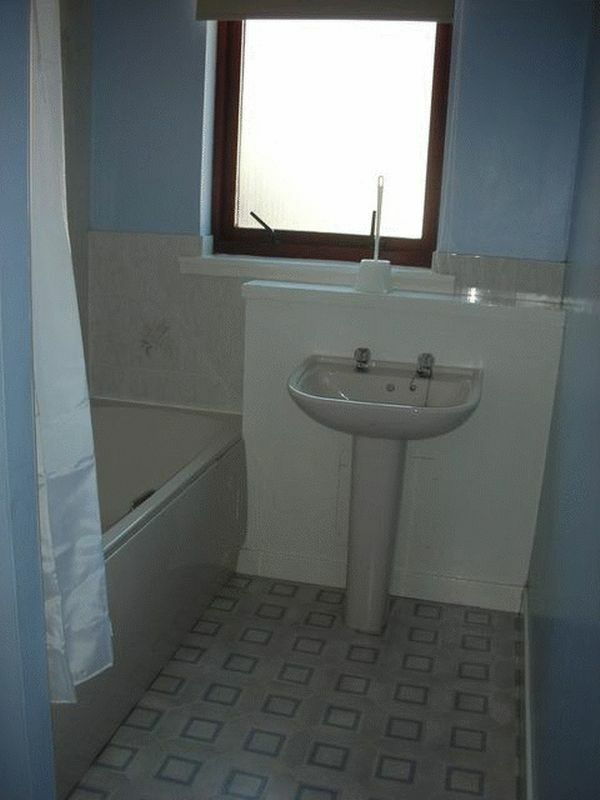 Good sized bathroom fitted with a 3-piece suite comprising: low-level WC, pedestal wash-hand basin and a panelled bath with overhead electric shower. 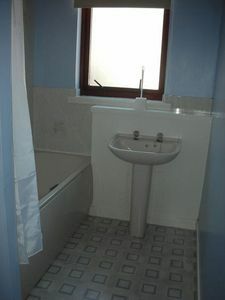 WC is separated from the bath by partition wall.